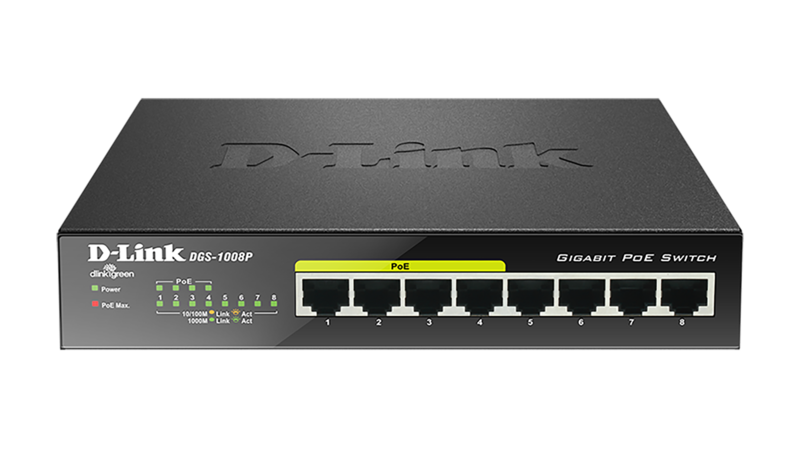 The DGS-1008MP features 8 x 10/100/1000BASE-T ports that support the IEEE 802.3at PoE+ protocol. 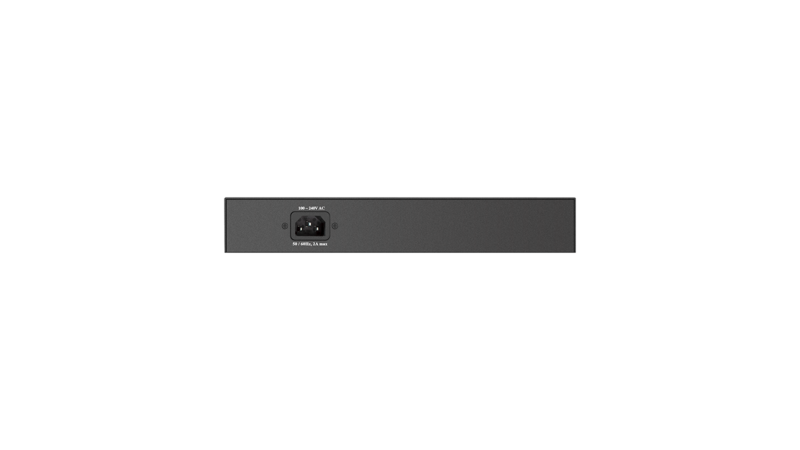 Each of the 8 PoE+ ports can supply up to 30 watts with a total PoE power budget of 140 watts. PoE is especially suitable for devices that are far from power outlets or when you want to minimise the clutter of extra cables. No configuration is required and installation is quick and easy. 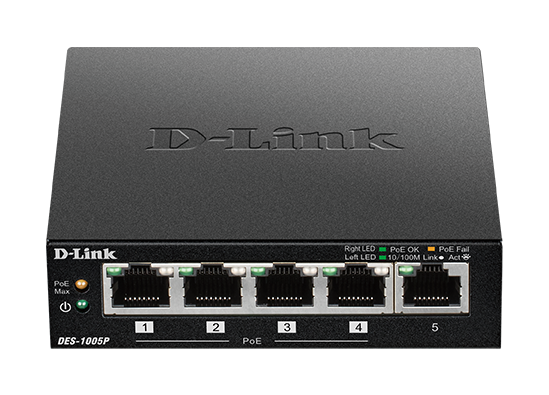 Support for Auto MDI/MDI-X on all ports eliminates the need for crossover cables when connecting to another switch. Auto- Negotiation on each port senses the link speed of a network device (10, 100 or 1000 Mbps) and intelligently adjusts for compatibility and optimal performance. The switch has been designed without fans ensuring silent operation wherever it is installed. 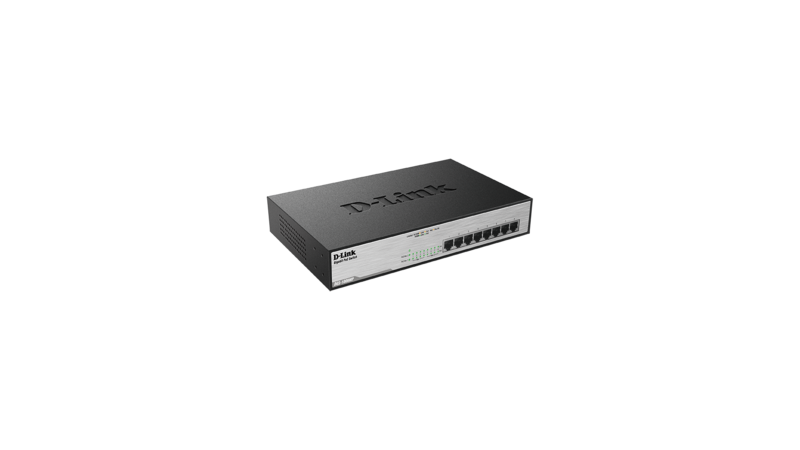 With wire-speed filtering and store-and-forward switching, the DGS-1008MP maximises network performance while minimising the transmission of bad network packets. 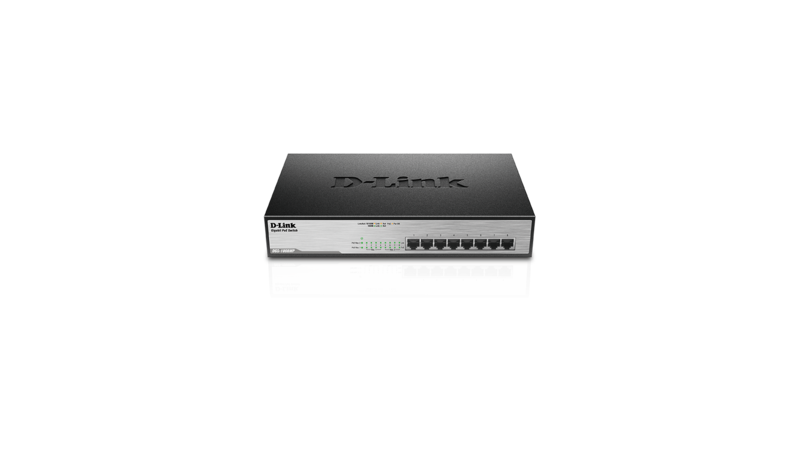 DGS-1008MP switches feature both D-Link Green 3.0 Technology and IEEE802.3az Energy Efficient Ethernet (EEE) to cut operating costs without sacrificing operational performance or functionality. 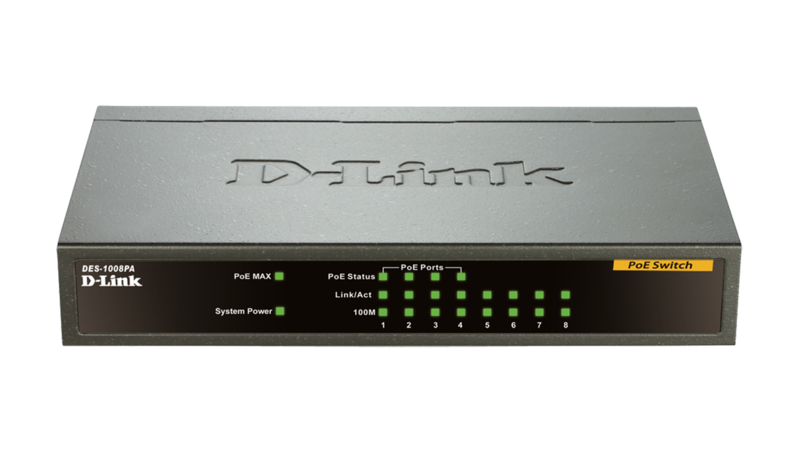 With D-Link Green technology, the switches constantly monitor the link status and network utilisation of every port. The switches also automatically detect cable length and can reduce transmission power usage for shorter cables. By pairing EEE capable devices with DGS-1008MP switches organizations can drastically reduce power consumption by automatically putting ports into a sleep mode when not being used.